Stunning visualization with excellent interactivity, filtering and sorting options. 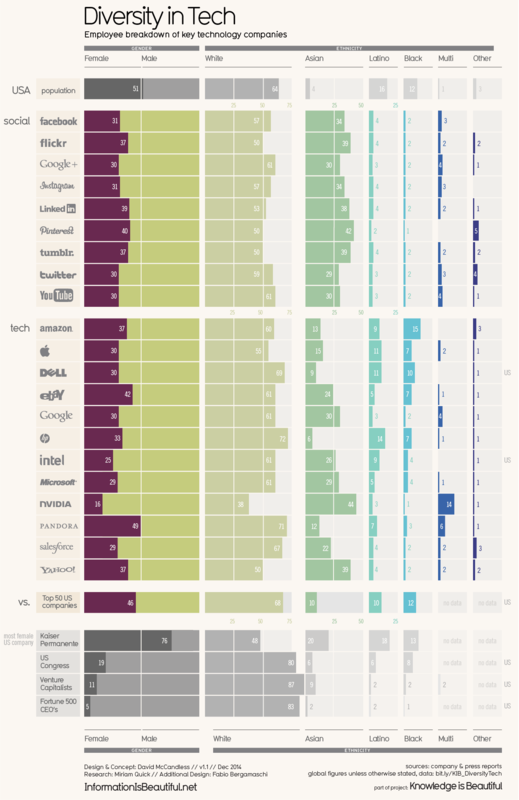 I really like the addition of comparison entities like the US Kongress, Venture Capitalists and Fortune 500 CEOs. I added a highlighter to my dashboard in case people wanted to find specific companies among the many lines.